The most common time to plant cover crops is late summer into fall. These cover crops grow through the fall and winter, and are tilled in in the spring. Common fall cover crops are cereal grains like annual rye or winter wheat, and legumes such as vetch or crimson clover. A common practice is to plant a fall cover crop mix that includes both a cereal grain and a nitrogen fixing legume. You can also use cover crops in the summer, planting after you harvest. Summer cover crops like buckwheat are especially good at suppressing weeds and providing beneficial insect habitat. For the home gardener without tilling equipment, consider how you are going to use your cover crop. Some gardeners cut the cover crop down and let it lay on the soil surface as a mulch. 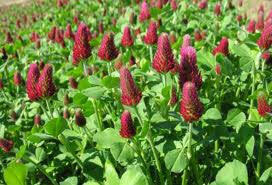 Crimson clover is a good cover crop for gardens that are not tilled as it is easy to turn in with a fork, or can be used as a mulch. 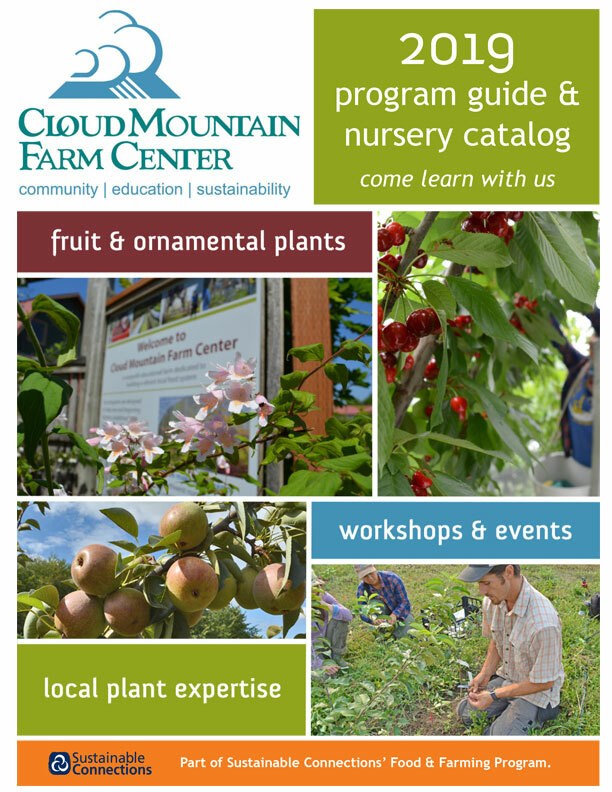 WSU has an excellent bulletin on cover cropping to get you started, Cover Crops for Home Gardeners West of the Cascades*. 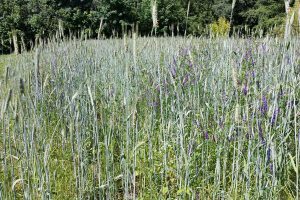 This is a great resource that details various types of cover crops, when to plant, and what benefits they will bring to your garden. The key to success in cover cropping is planning. 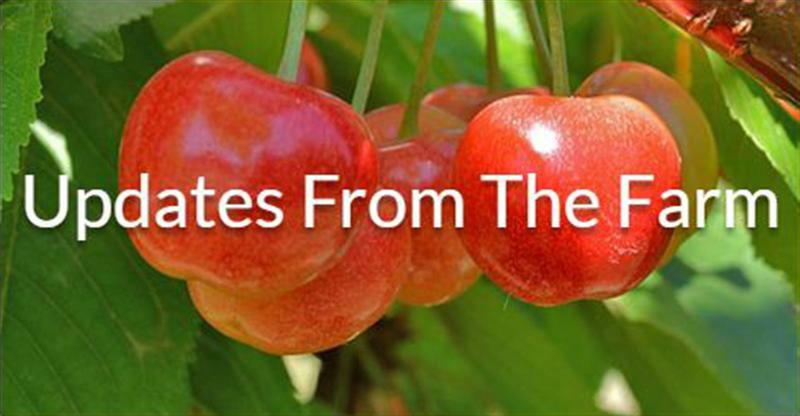 Know what you want to plant and have the seed on hand when you need it. Some types of seed are harder to find than others. If you’ve never planted cover crops before, start small, and compare the cover cropped part of your garden next year with a part that wasn’t cover cropped. *Authors: Craig Cogger, Extension Soil Specialist, WSU Puyallup Research and Extension Center, Chris Benedict, Regional Extension Specialist, WSU Whatcom County Specialist, Nick Andrews, Metro-Area Small Farms Extension Agent, OSU North Willamette Research and Extension Center, Andy McGuire, Regional Extension Specialist, WSU Grant County Extension.